Our range of products include ra series intelligent rice color sorter, tqlm rotary grading sieve and dstg low speed bucket elevator. We have embarked as an eminent enterprise engaged in offering a wide range of TQLM Rotary Grading Sieve. Offered grading sieve is manufactured from the premium quality components & modern techniques keeping in mind the set norms of industry. 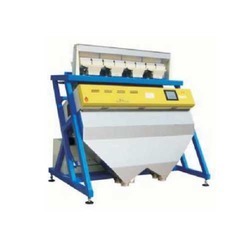 The given grading sieve is known for its features like not easy jam for screens, because of with automatic cleaning equipment & smooth performance. 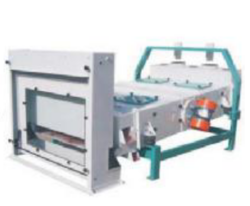 In addition, this grading sieve is made available in several models & other advance specifications for our customers. With the help of our professionals, we are engaged in offering a supreme quality range of DSTG Low Speed Bucket Elevator that is demanded for transferring the material vertically from one place to another. This bucket elevator is utilized for granular materials bulk conveying ascension like: chemical sweets, vegetables, frozen food, dried fruits, chips, peanut and other granular or block items. 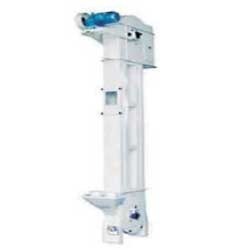 Customers can avail this bucket elevator from us at reasonable prices in a stipulated frame.